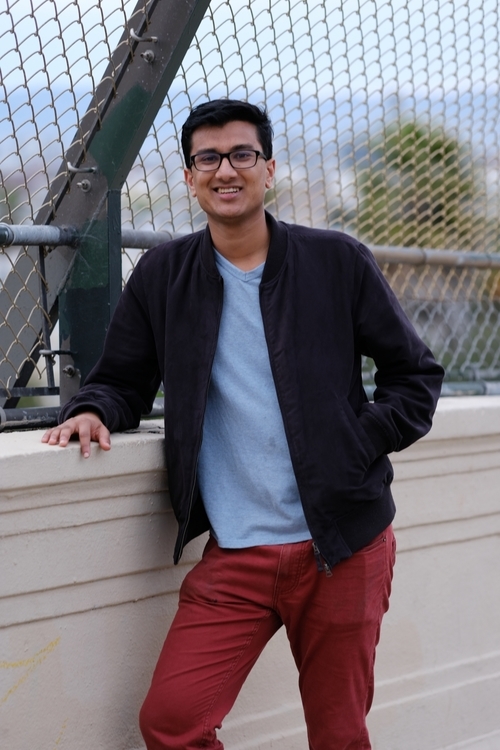 I'm a fourth-year student at UC Berkeley, studying Computer Science and Applied Mathematics. I conduct ML research. I work with Sergey Levine in deep reinforcement learning, and with Ben Brown in interpretable machine learning. I teach probability. Next spring, I'm teaching Stat 140: Probability for Data Science , a course I co-developed two years ago. My first name is pronounced Dibbo or Dih-bo. On legal documentation, I go by Dibya Jyoti Ghosh. I have decided to return to UC Berkeley for my PhD, after taking a year to do a residency at Google Brain Montreal! Our work on actionable representations (ARCs) has been accepted to ICLR 2019. Our work on Variational Inverse Control with Events (VICE) has been accepted to NeurIPS 2018. At PASC 2018, I gave a talk on interpretable generative models for multi-omics data in the Use of AI to Analyze Complex Biological Systems mini-symposium. Slides coming soon! I started a blog called The RL Probabilist. All my previous articles have been transferred there. At ICLR 2018, I presented a poster on Divide-and-Conquer Reinforcement Learning.